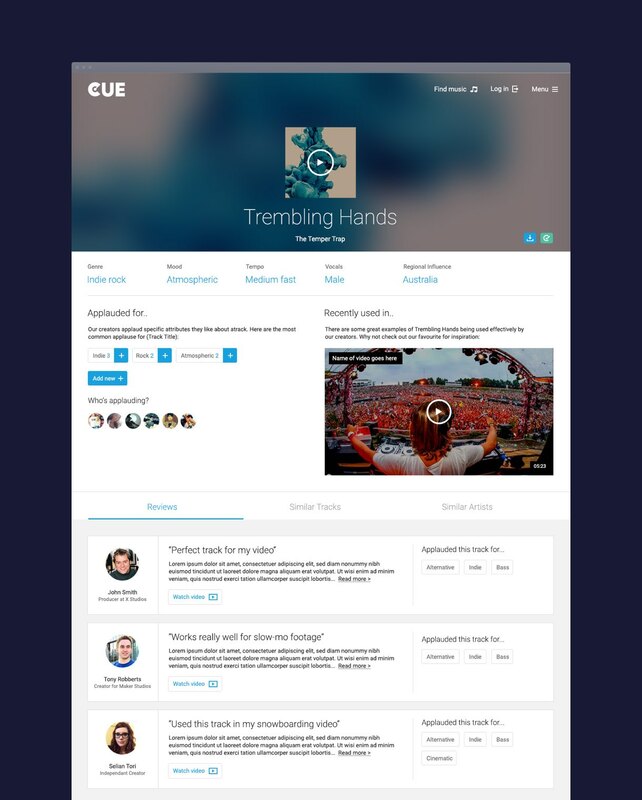 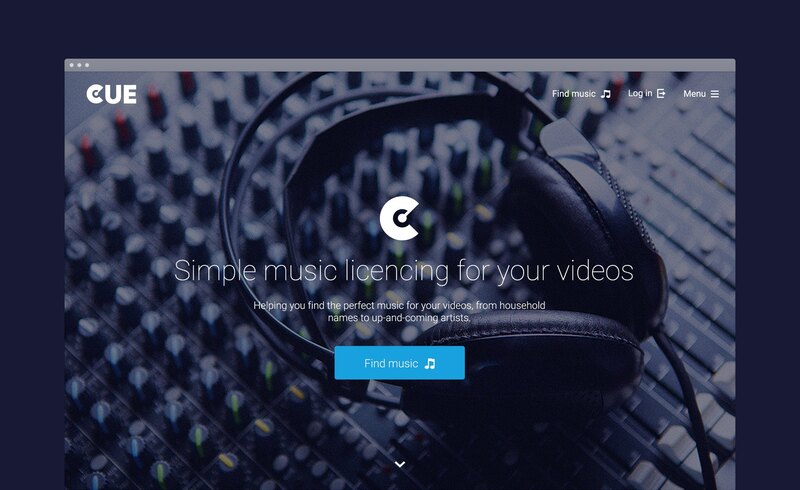 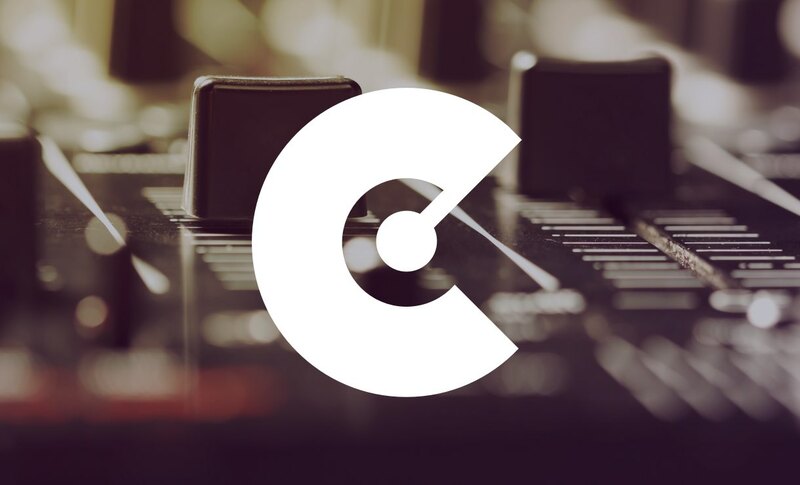 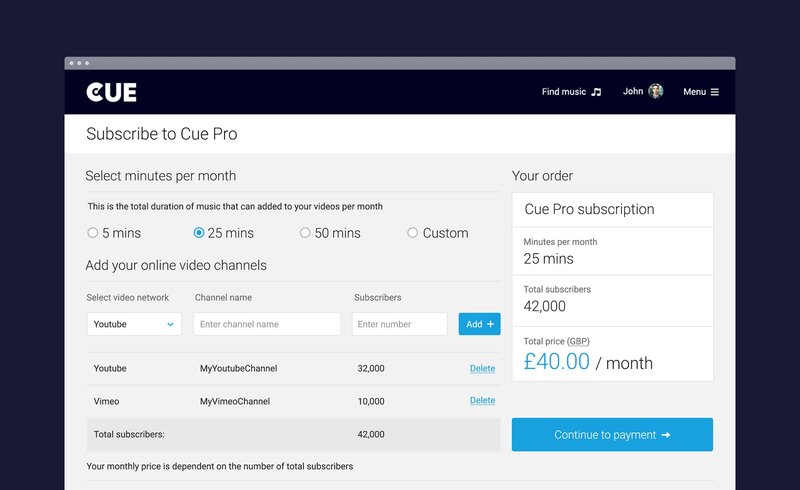 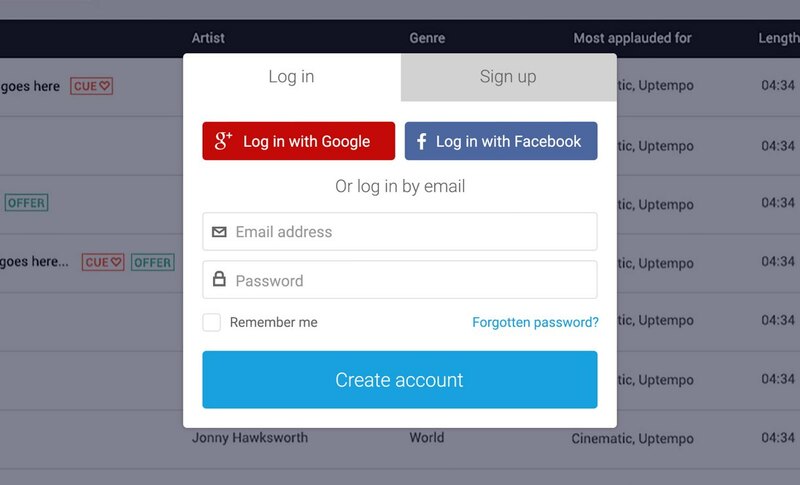 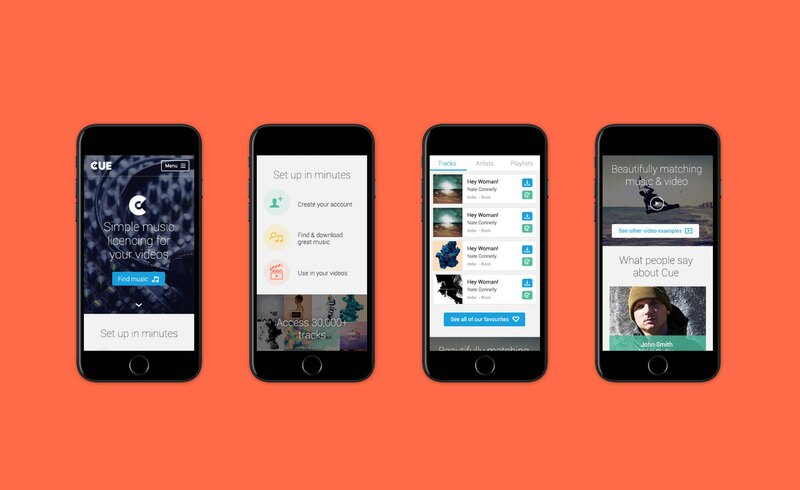 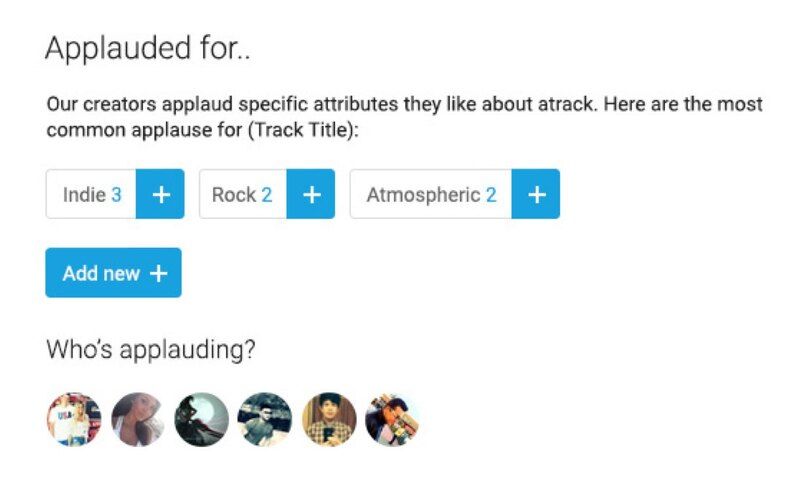 Cue Songs is a music licensing hub for online and digital media usage. 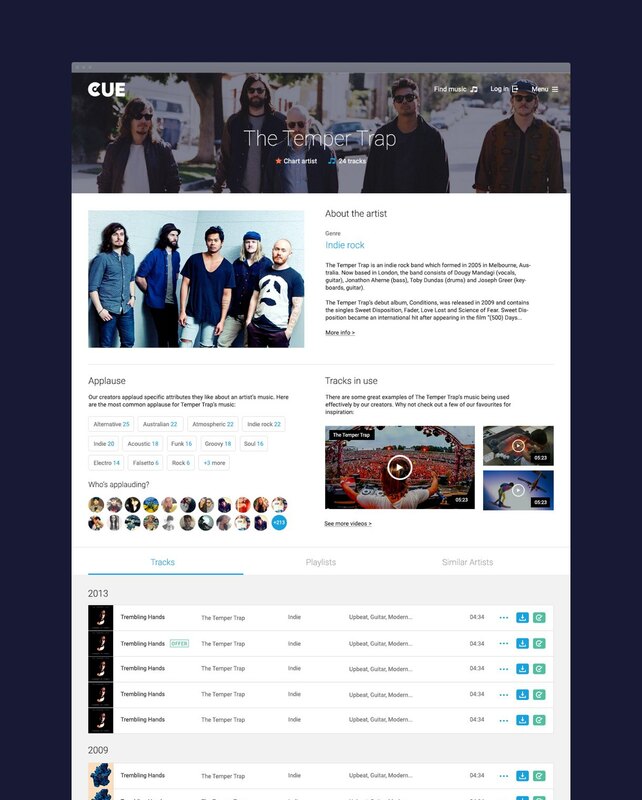 The brief was to redesign their online experience, focusing on downloading and licensing tracks. 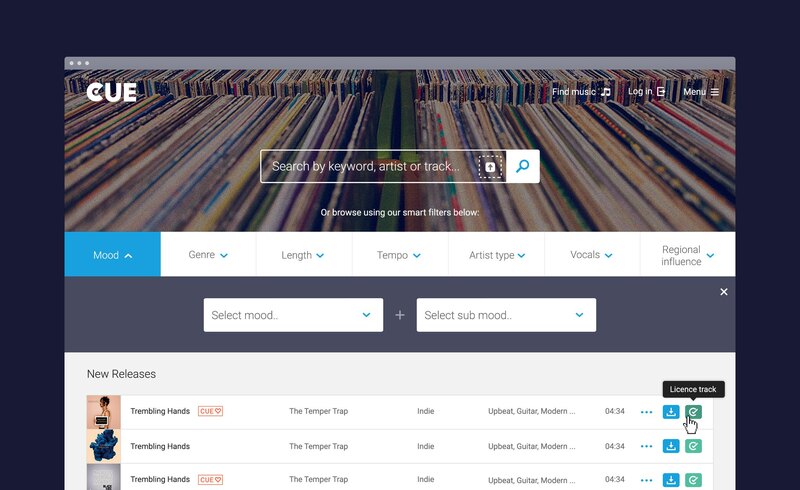 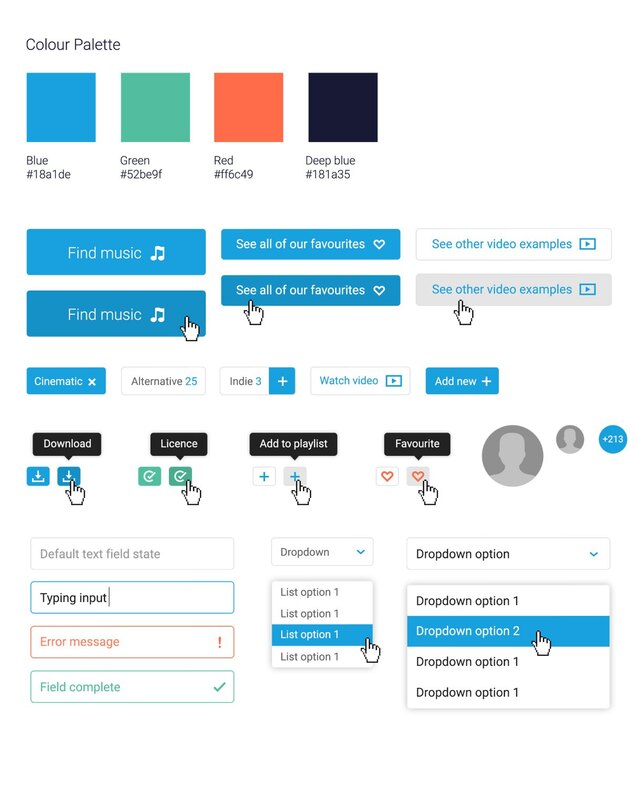 Working closely with a UX designer, and having frequent reviews with the client, we were able to create a fresh, visually engaging and informative experience that makes it easy for users to sample and download music. 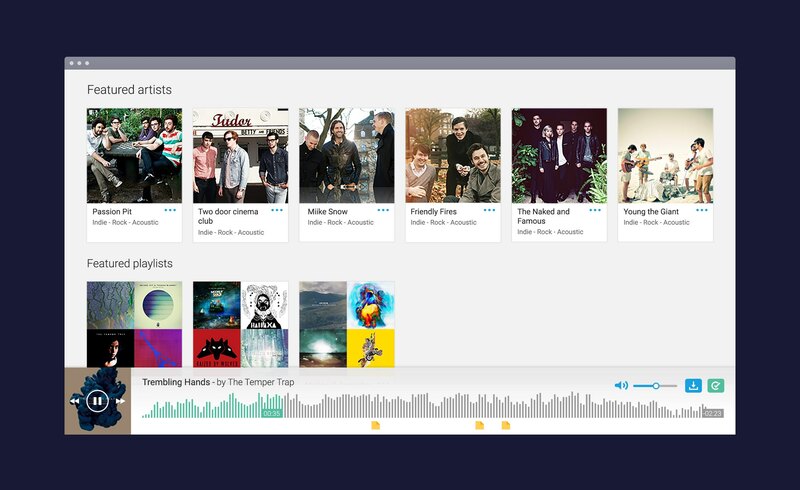 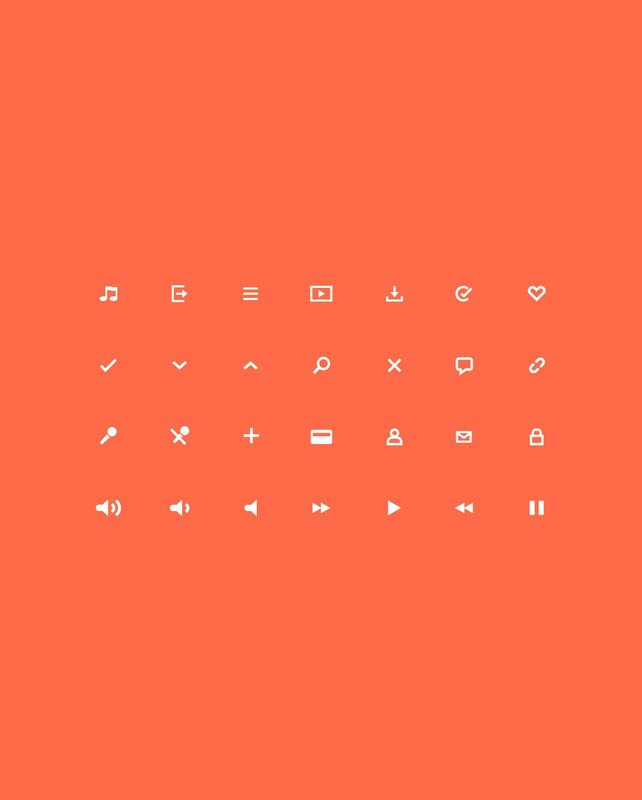 We created a number of key screens and responsive templates including artist and track pages, a music library and audio player. 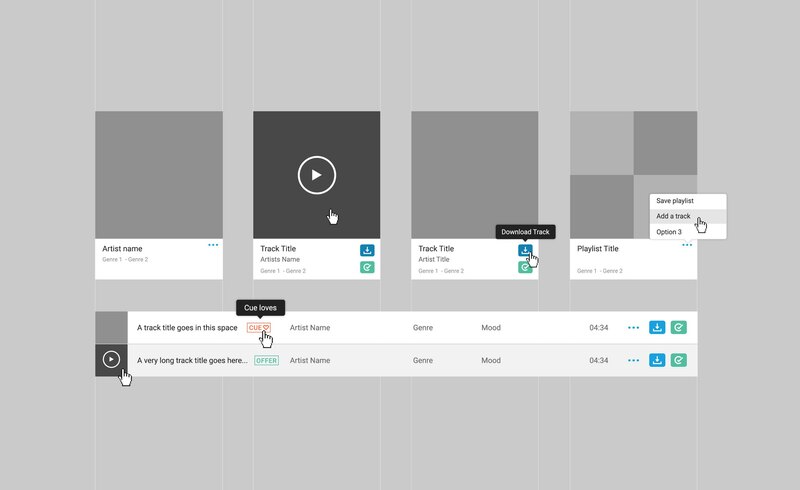 Additionally, we provided assets kits and style guides to ensure a seamless build. 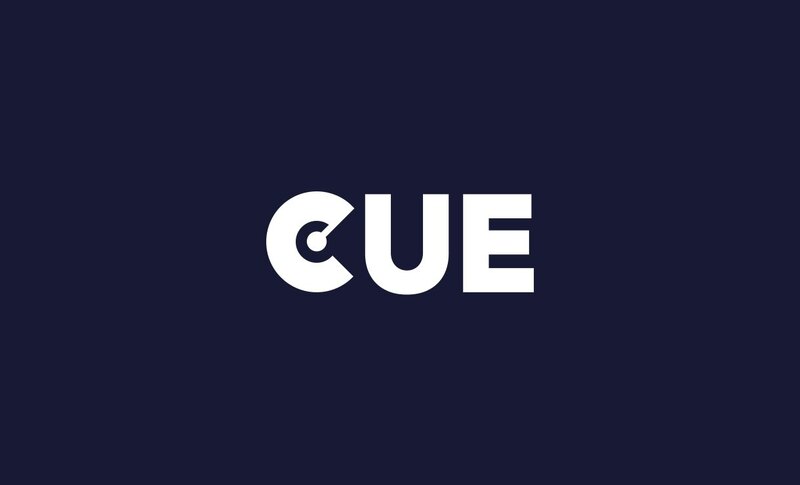 Using a bright colour palette, consistent typography rules and playful iconography, we designed an experience that enabled Cue to have a more engaging and current online presence.